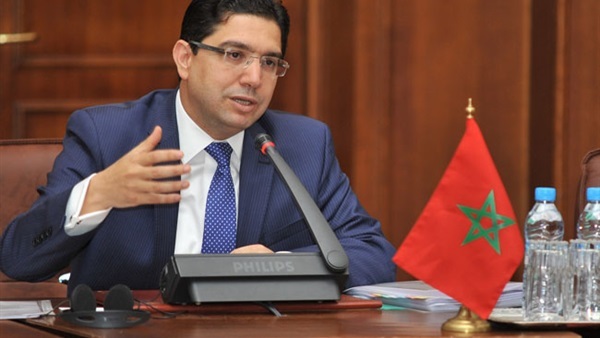 Moroccan Minister of Foreign Affairs and International Cooperation Nasser Bourita on Tuesday expressed confidence the Egyptian President Abdel Fattah El Sisi's 2019 chairmanship of the African Union will give a strong boost to African common action. In statements to eXtra News, the minister added that Sisi's wisdom, foresight and desire to bring development in Africa will give a strong impetus to the progress of African common action. Egypt and its leadership's African and international status will be reflected in the performance of the African Union, Bourita said. He expressed his country's readiness to coordinate with Egypt during its AU presidency.